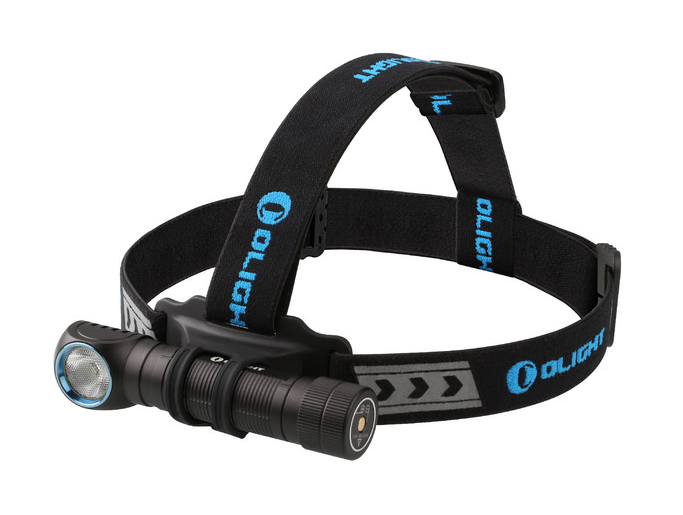 The Olight 2300 lumen H2R Nova is the highest output compact headlamp on the market today. Get yours for 40% OFF during a 2-hour flash sale this Friday, March 29, from 1:00 – 3:00 PM EST. 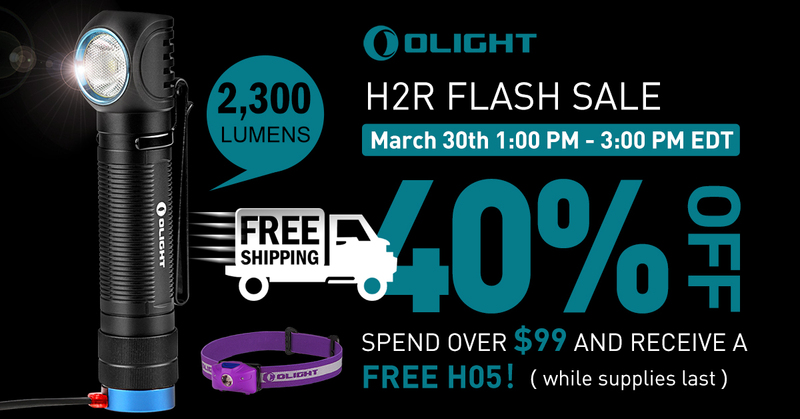 On top of that, get a free H05 headlamp with every order above $99. The H2R Nova comes with a 3000mAh 18650 battery, pocket clip, headband, and magnetic USB charger to make this a huge value! With countless 5-star reviews, this is a deal you can’t miss!